Corri Garza: Scrappy Moms Stamps June Release - Let's Get Away! 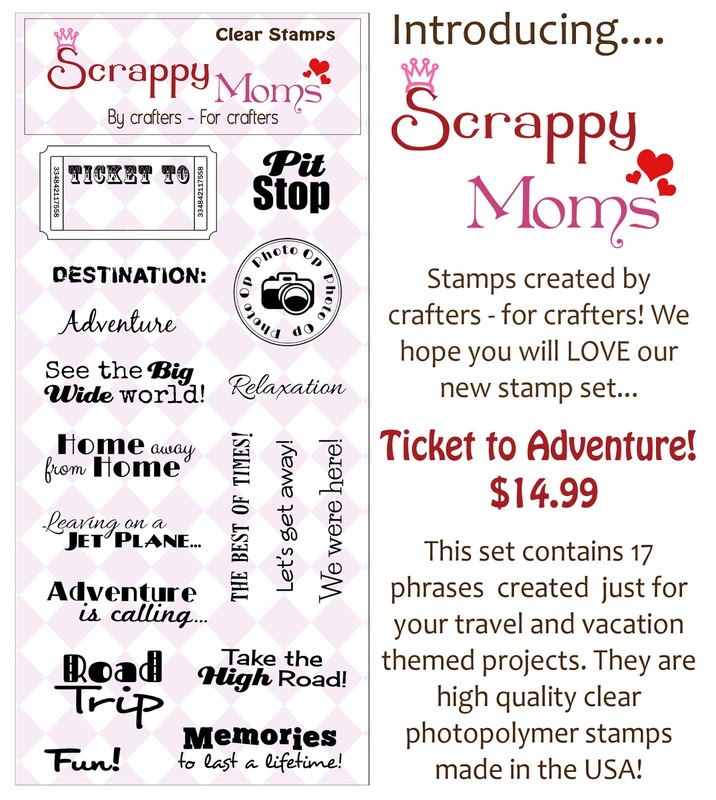 Scrappy Moms Stamps June Release - Let's Get Away! Hi everyone! 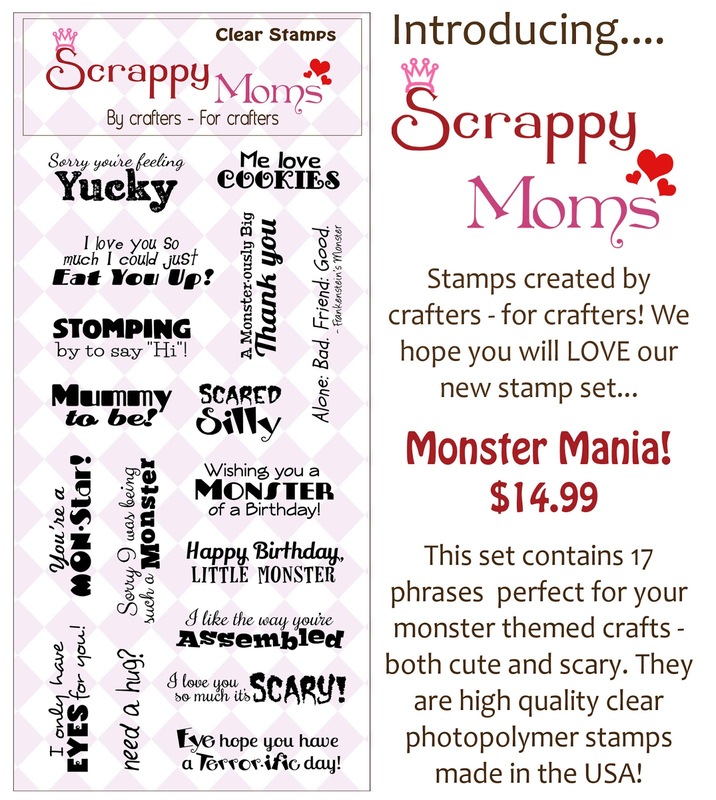 Scrappy Moms Stamps has just released two new stamps sets! Monster Mania has tons of cute sentiments that will work perfectly for all your cute monster die cuts. I used paper and a chip board sticker from the Getaway Collection from Echo Park. Both these stamp sets are ready to ship! Head on over to Scrappy Moms Stamps to get yours and be sure to visit the rest of the Design Team for more inspiration (links on sidebar).